Mr. Lamb joined the Ireland Institute of Pittsburgh in January of 1992 as Director of Training. He was hired to manage the Institute’s Internship Program for unemployed young adults from Ireland and Northern Ireland. Prior to that he worked for seven years with abused and neglected youth and families at Try Again Homes, Inc. He held several positions there including Director of Foster Care and Director of Counseling Services. He also worked with disadvantaged populations at Goodwill Industries and the Northern Area Multi-Service Center. Mr. Lamb holds a Masters of Science in Education from Duquesne University and a Bachelor of Science from Pennsylvania State University. He serves on the board of the South Hills Interfaith Ministries and the international advisory board of Robert Morris University. Mr. Lamb is an advocate for reconciliation in Northern Ireland and economic development in Ireland, Northern Ireland, and Western Pennsylvania. His background, working with disadvantaged populations locally and abroad, and his understanding of the ever-changing social, political, and economic challenges in Ireland, Northern Ireland, and Western Pennsylvania are important elements to his work at the Ireland Institute. Mr. Lamb, his wife, Ann Burns-Lamb, and son Ciaran reside in Pittsburgh. Mr. Tierney studied Business Studies at The College of Commerce, Dublin. He was employed in the retail trade and Insurance Industry prior to being offered a position as Supervisor on an International Fund for Ireland Wider Horizons program in Germany. He was employed by the Tallaght Partnership, a community-based organization in Tallaght, Dublin and supervised five International Fund for Ireland Programs between 1997 and 2000 in Pittsburgh, Boston and Toronto. He joined the Ireland Institute of Pittsburgh in 2001 where he was responsible for co-ordinating and managing the Pittsburgh orientation of trainees on the Walsh Visa program and also providing Social Services to the participants. 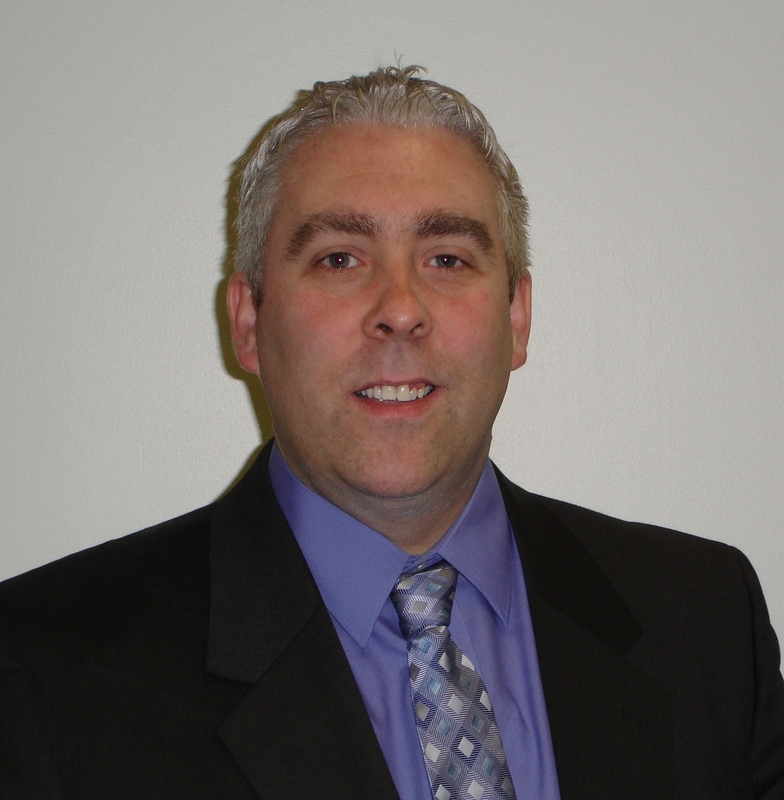 Mr. Tierney is currently employed as Vice President with responsibility for Finance, Training Programs, and IT. He serves on the board of the Pittsburgh Gaelic Athletic Association and the North American County Board’s Midwest Division.